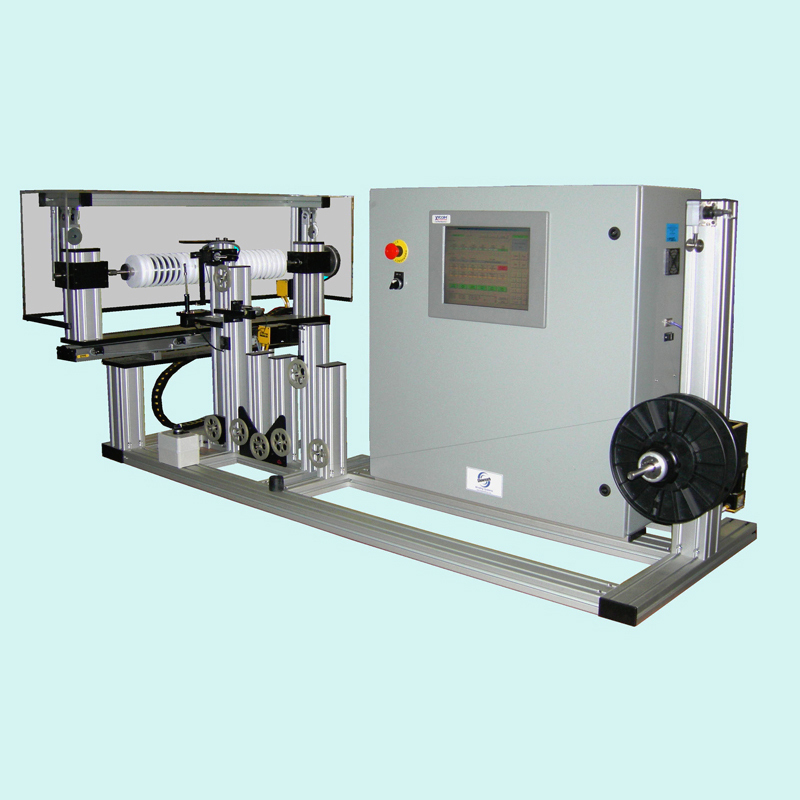 The MultiSpooler works with a variety of flexible wires or filaments. 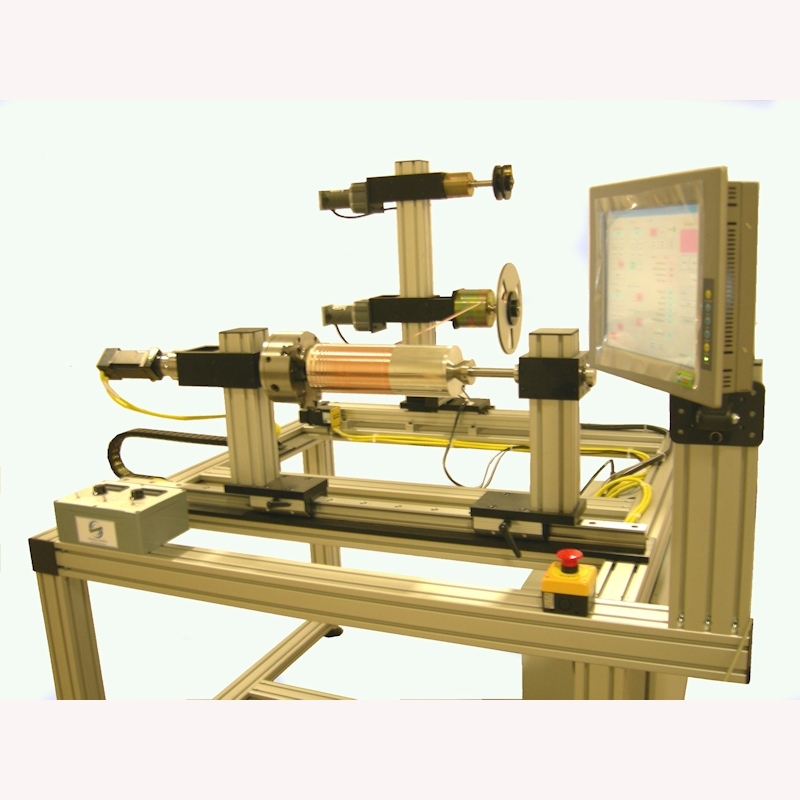 A high precision motion control system winds neat and even rows of material at speeds up to 1000rpm onto a long stack of spools with automatic transitioning between each spool. 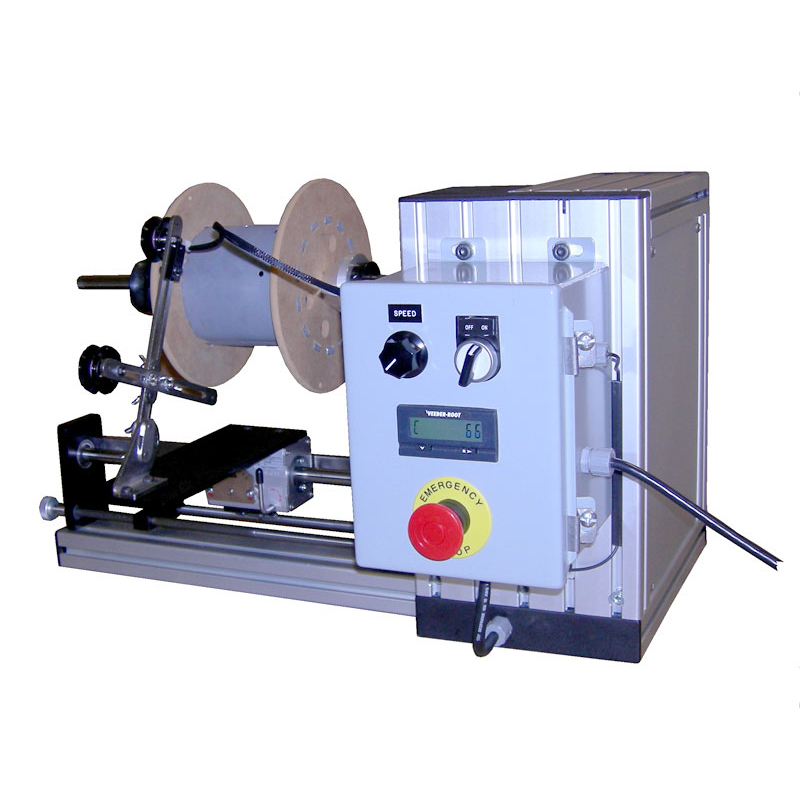 The operator only needs to attach the line onto the first spool. Almost any kind of spool can be accommodated, and the system will hold hundreds of setup recipes for combinations of spool sizes, fishing line sizes, lengths and tension. It features a simple to use color touchscreen interface. Each machine can stand alone or be networked to a central computer server making recipe management control easy. Originally this machine was developed for the fishing line industry. Since then we have found it to be useful in a variety of industries and applications.